It you're not a member, you probably should be. Sign-up here. Click here for more info and help | Already a member? Sign-in. Enter your email, we'll send you a link to reset your password. Long before the evil Queen Ravenna (Theron) was vanquished by Snow White’s blade, she watched silently as her sister, Freya (Blunt), suffered a heartbreaking betrayal and fled their kingdom. With Freya’s ability to freeze any enemy, the young ice queen has spent decades in a remote wintry palace raising a legion of deadly huntsmen - including Eric (Hemsworth) and warrior Sara (Chastain) - only to find that her prized two defied her one demand: Forever harden your hearts to love. A series of prologues (narrated by Liam Neeson in what must have been for him a lucrative ten minutes or so), introduces Emily Blunt, playing a character copied wholesale from a certain Disney mega-hit. Neeson even lingers on the word ‘frozen’, the aural equivalent of winking at the camera. It’s the first example of many ideas pilfered from other, better films. There’s a pinch of PJ’s Rings odyssey, a sprinkling of Planet of the Apes, and so on, but it’s all window dressing on a story where not much actually happens, other than some characters travelling from A to B.
Thankfully the dour tone of the prologues eventually gives way to something more cheerful, as Chris Hemsworth starts to crack his famous smile and Nick Frost and Rob Brydon crack jokes. Charlize Theron returns to gleefully chow down on any nearby scenery, and Jessica Chastain and Blunt elevate proceedings simply by being on screen. But it’s a bummer seeing such talented actors faffing around with material this wispy. Entertaining but nothing really that special here with a paint by numbers plot that is missing the grittiness and the originality of its predecessor. Which is saying a lot. I was surprised by this film. Having read some pretty shocking reviews I was not expecting much. Sure there is nothing overly thought provoking about The Huntsman - it does what I think a movie should do which is entertain and provide a short term escape to another world. The cast is great with Emily Blunt and Chris Hemsworth as the standouts. 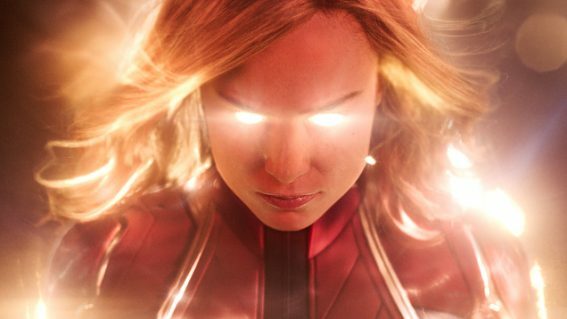 The pacing is good it is short and sweet which more movies need to be. I really enjoyed this, definitely worth watching on the big screen! Loved the story line and the characters. The special effects and the costume design were very well done. The Dwarf characters were very funny! There could have been a bit more depth to the story line but overall it was very entertaining and one that I think a lot of people will enjoy. Great performances by Chris Hemsworth, Charlize Theron and Emily Blunt. wellygirl why is itnot playing in wellington! im desprate to see it! Zoe I have seen this movie twice now and i am going to go see it again tonight. Greatest movie. adele i can't wait to see it. Is it a good movie? RexH A kind of fill-in Thor! How many variations of Snow White can we handle? 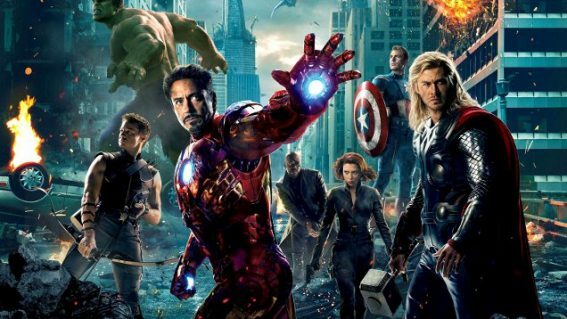 The grim, the generic and the goofy: what’s the best kind of Marvel movie? 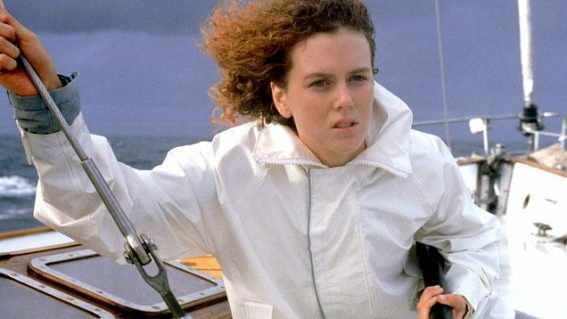 Is Dead Calm the greatest Australian thriller ever made? Sign up for FLICKS weekly updates - what's new & awesome in cinemas. FINE PRINT & DISCLAIMER: Flicks.com.au's official rating: Pretty good, but not perfect.